We offer Mens Trouser come in myriad of colors and designs. These trousers are a perfect wear for all seasons. 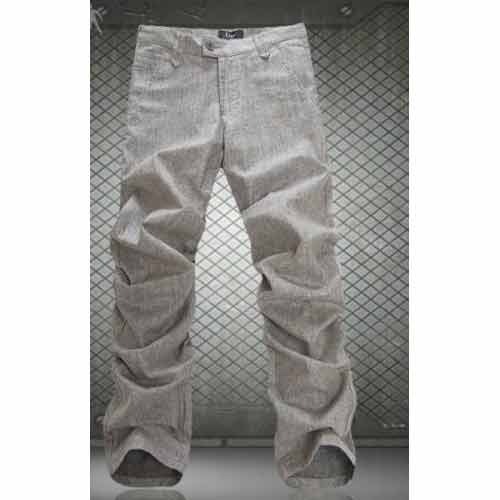 Made using pure cotton, these trousers are shrink resistant, colorfast and impart accurate fit. On demand, these trousers can be availed in mixed fabrics too. As per the waist size, we can deliver bulk orders for these trousers. We are Exporter of Mens Cotton Trouser and mainly looking for exporter queries. Our clients can avail from us Mens Cotton Trouser. One of the much preferred summer wear, these trousers are made of 100% cotton. 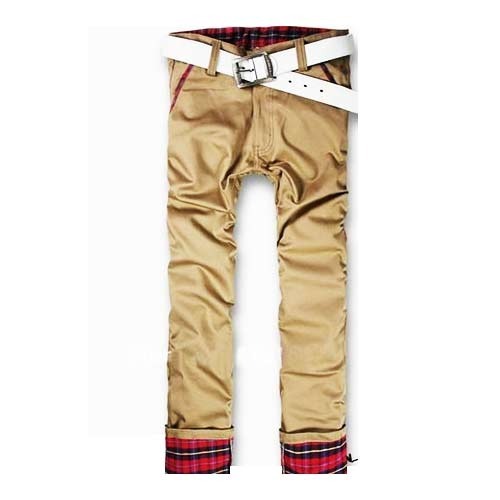 Owing to the durability, perfect fit and skin-friendliness, these trousers are widely demanded. We can design these trousers in specific sizes and colors to meet the requirements of the customers. We are Exporter of Mens Trouser and mainly looking for exporter queries.